This is a short, voluntary, demographic survey of Breastfeed Chicago Facebook Group members. This survey does not require you to provide any identifying information. 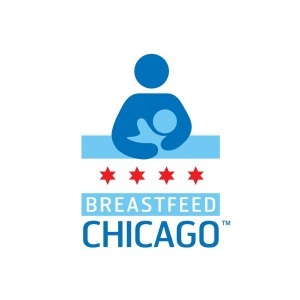 Breastfeed Chicago will use the results of this survey to inform organizational and fundraising initiatives. Thank you for helping us understand how to serve you best! If you have any questions or concerns about this survey, you can contact us at breastfeedchicago@yahoo.com. * 3. Please indicate any racial or ethnic groups with which you identify. You may select more than one. * 4. What language do you mainly speak at home? * 6. Please select the option that best describes your current employment status. * 7. Are you a first time parent? * 8. If you are not a first time parent, was your most recent previous child primarily formula fed or breastfed for the first year? Select the response that best describes your experience. * 9. Do you currently participate in the WIC (Women, Infants, and Children) Program? * 10. How did you hear about Breastfeed Chicago? * 11. How old is the baby you are currently nursing? I am currently expecting or waiting on adoption. I am currently tandem nursing.